Comox Lake watershed is the drinking water source for 40,000 residents of the Comox Valley. Currently its health is at risk from a variety of threats, including industrial logging, proposed coal mining, residential development and unmanaged public access and recreational use. A local public Watershed Authority with the ability to develop and implement an ecologically based multi-use management plan could be a good way to start here in the Valley. 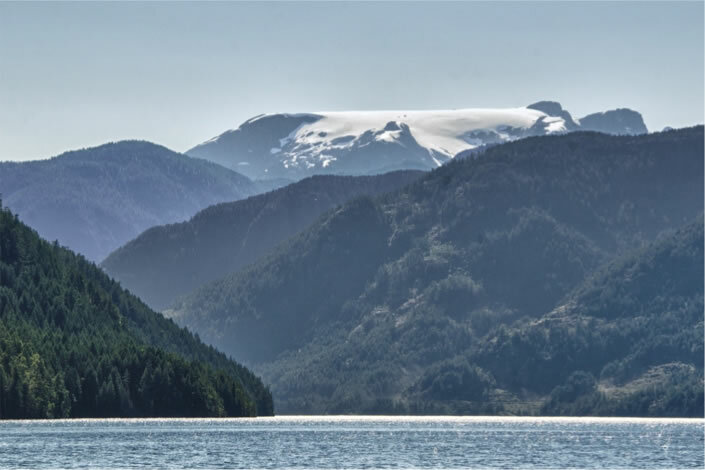 A proposal to protect water quality, ecological values, public access and support sustainable use in the Comox Lake Watershed was presented this spring by David Stapley of the Comox Valley Conservation Strategy (CVCS) Community Partnership. This entry was posted in Water by riverside11. Bookmark the permalink.